The team behind the Lisk blockchain network is hosting a relaunch event in Berlin on Tuesday, boasting a new look and long-term plan for the project. “Rebranding normally only involves a change of design, but we, while being in that process, determined that we need to change much more,” Max Kordek, Lisk’s co-founder and CEO, told CoinDesk. At an event set for 7:30 p.m. CET, the startup will roll out a new front-end design, wallet and dashboard. The idea, Kordek said, is to improve accessibility for users who may be less familiar with using the various tools associated with cryptocurrency management – as well as those who know their way around the tech. Lisk first debuted in mid-2016 as a fork of the Crypti blockchain, netting 14,000 BTC in an initial coin offering that May. 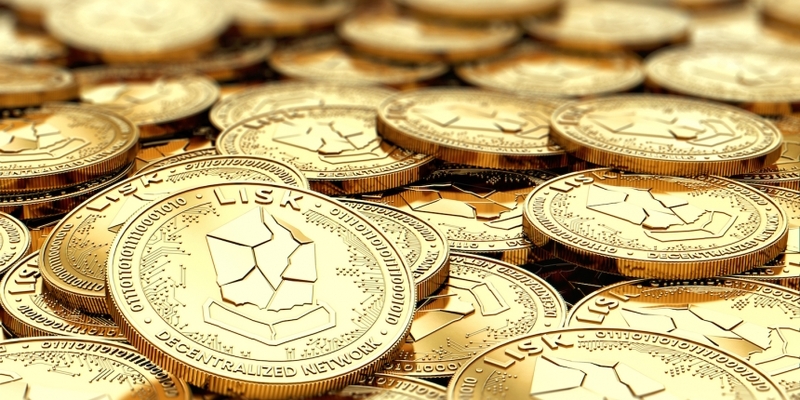 Per data from CoinMarketCap, LSK is now the seventeenth-largest cryptocurrency by market capitalization, which as of press time hovered around $2.87 billion. Kordek says that Lisk’s approach to improving accessibility has two components. For one, the team wants to create a better platform for users and developers that are already a part of the existing community. Last week, Lisk unveiled a fund that will support the development of “high-quality sidechains” to accompany the main network. Kordek wrote in a blog post that he has committed 1,700,000 LSK to the initiative and that investments will be made in the range of 5,000 to 500,000 euros. At the same time, Lisk is seeking to court new users as well. “We also have to attract new people, and these people don’t know anything about blockchain. So we also have to find ways that we can teach and educated them about this technology so that they see the advantages,” Kordek explained. Additionally, the Lisk team says it will announce plans to create a blockchain “academy” today, with an eye toward using it as an education hub for the tech.